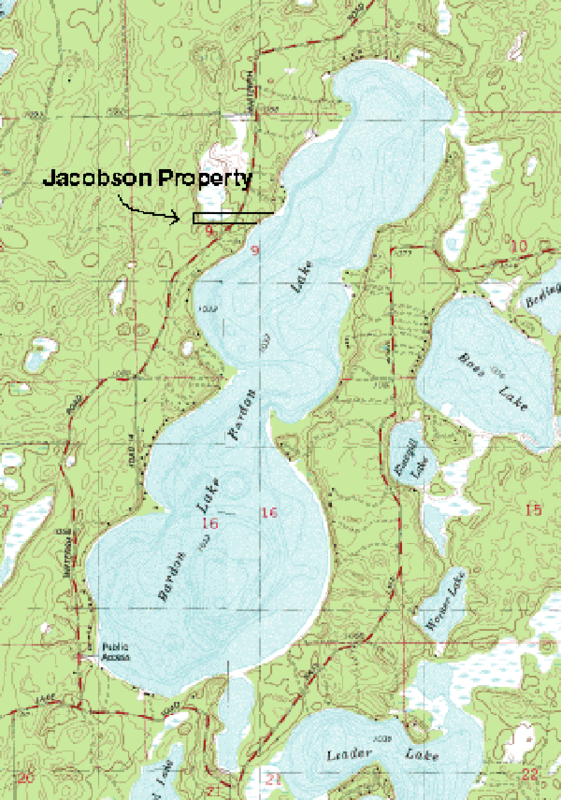 Bardon Lake, sometimes called Whitefish Lake, is about two and one half miles long, and up to one mile wide in places. 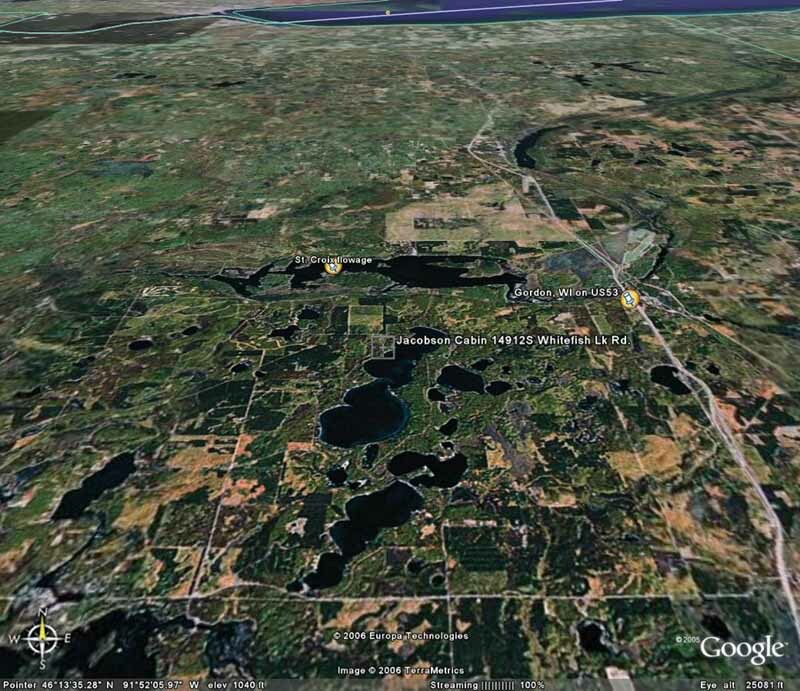 It is sandy and clear, with 832 acres of water, and up to102 feet deep. The water is so pure you could drink it if you wanted. Copyright © 2019 Thomas Jacobson. All rights reserved.